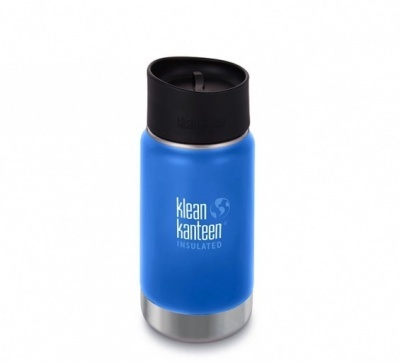 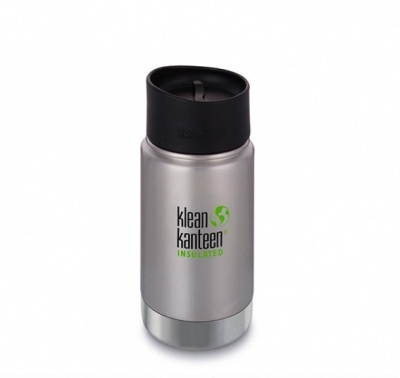 Klean Kanteen's popular vacuum insulated version of this line just got even better! 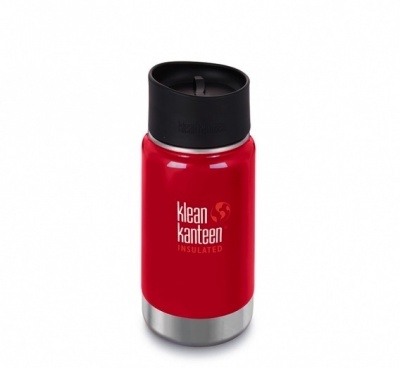 The Insulated Wide bottles are no available with the new leak-proof Café Cap 2.0 to keep hot and cold drinks safely contained - and completely spill free. 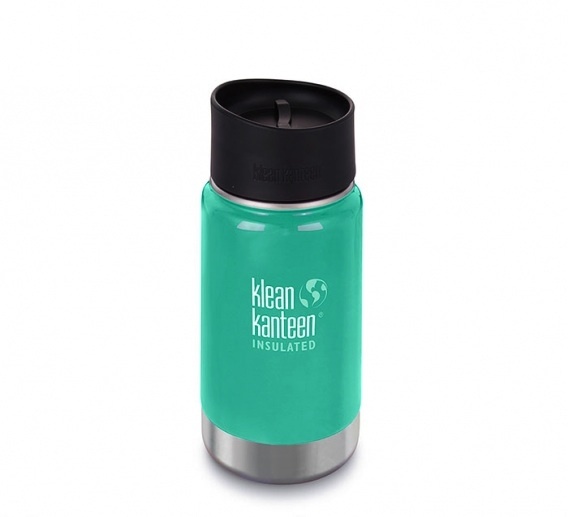 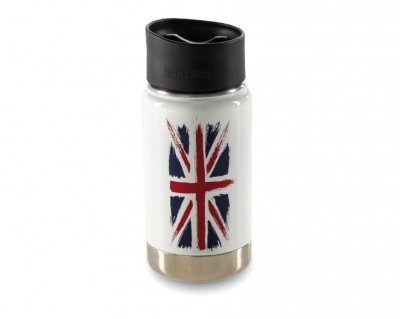 Like all Klean Kanteen's Wide bottles (and unlike most to-go mugs out there) this simple, elegant bottle is very easy to clean.